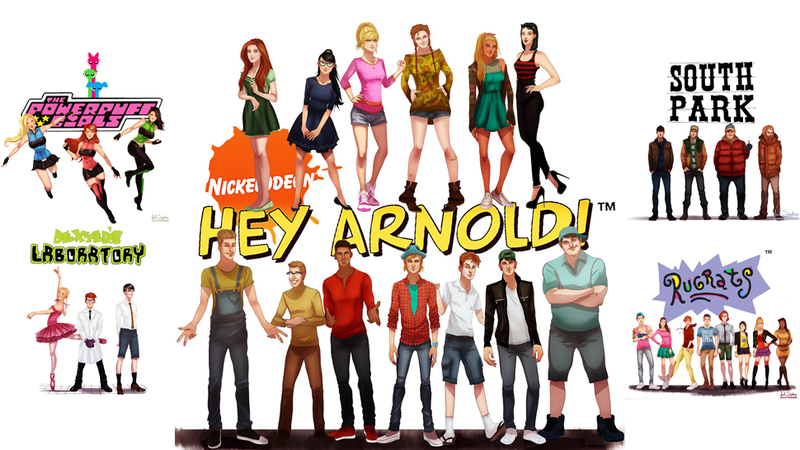 It feels a bit weird to call Hey Arnold! or Dexter's Lab classic, but lets face it, as 90s kids slowly grow up, these shows from Cartoon Network and Nickelodeon age as well. Here's Isaiah K. Stephens, who picked a handful of cartoons from the 90s, and remade their characters as realistic-looking adults. Some of the results look really cool. Bonus points if you can identify everyone in the Hey Arnold! picture.